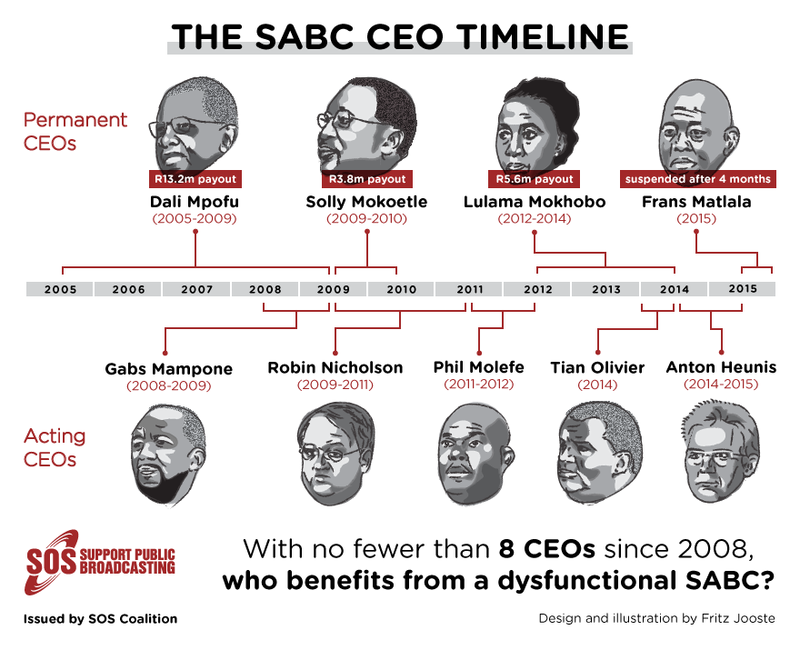 Eight CEOs since 2008: Who benefits from a dysfunctional SABC? 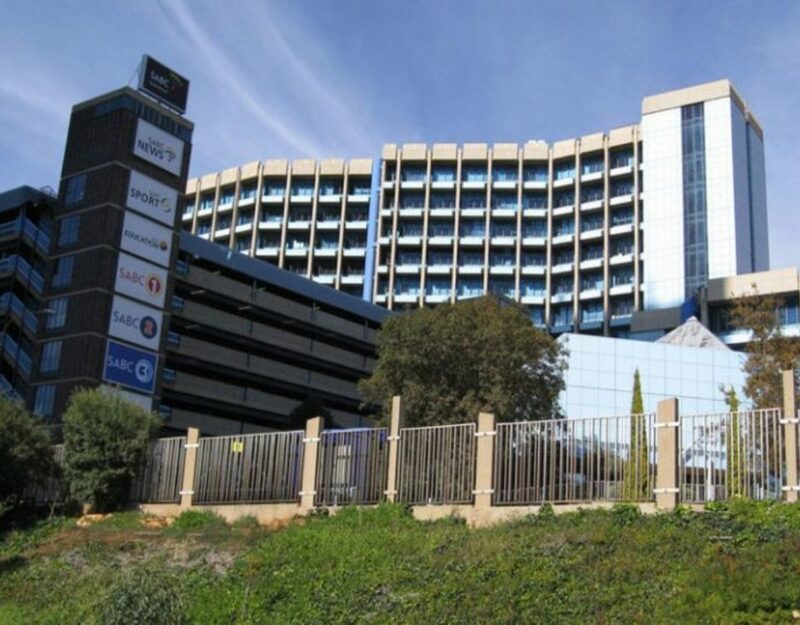 With no fewer than eight GCEOs at the helm of SABC since its financial meltdown in 2008, we can no longer take the SABC Board, the Minister of Communications nor Parliament seriously in their empty assurances that things are improving at the SABC. We need a radical intervention. And we need it yesterday, lest the cancer that is eating our national public broadcaster from the inside out leaves it as nothing but an empty shell. 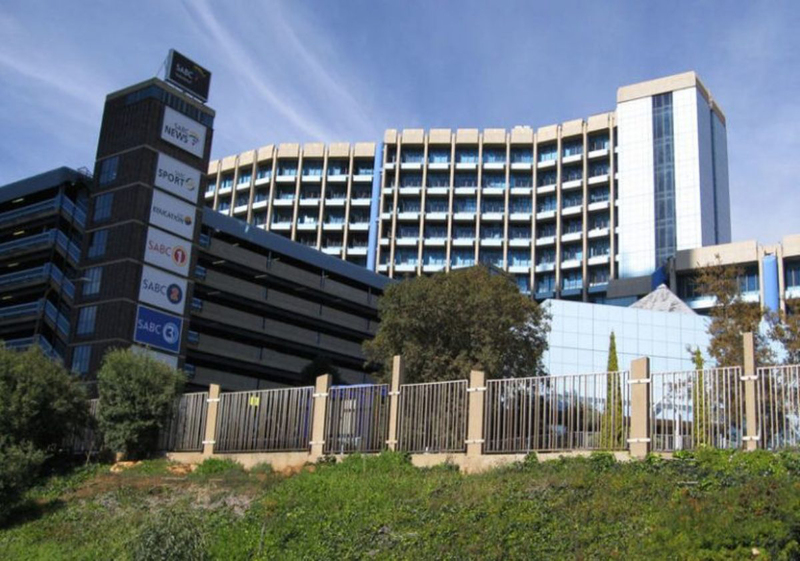 The SABC is the single largest mass communication medium in this country. Naturally, this being the case, it will be contested by political, commercial and other powerful sectarian interests. We have watched successive iterations of the Board repeatedly fall apart as a result of in-fighting and scandal to the extent that sales assistants and fish & chip shop managers see themselves fitting to serve on it. We have witnessed the outright and disgraceful sale of our national public broadcaster and its assets to a commercial subscription broadcaster – MultiChoice Africa. We have been exhausted by endless repeats of direct and unlawful interference in the runnings of the SABC by successive Ministers of Communications. And, we have repeatedly been let down by our Parliament who have failed abjectly to act and arrest the pathological dysfunction inside this critical public utility and central institution for the advancement of our constitutional democracy. When the eighth CEO since 2008 is suspended for allegations of misconduct just four months into his appointment, we are clearly in crisis. When the SABC insists on remaining opaque about a matter of national interest, and refuses to disclose the allegations levelled against Matlala, who authorised the suspension and how, and what process will follow hereon, it’s obvious that we are in crisis. When the SABC has had more acting CEOs than permanent, with every one of them leaving under a cloud of scandal and hefty rewards for failure, it is not up for debate that we have a crisis. With nearly every public institution that has anything to do with the SABC having failed us, we will say now what we have said repeatedly and consistently for years: we need an open and public inquiry into the reasons for and causes of the continued and protracted crisis at every level of the SABC. We need to surface who benefits from the pathological state of dysfunction in our national public broadcaster which, at best, has been negligently allowed to continue unchecked for so long. We need an urgent commission of inquiry as a necessary first step to rescuing our SABC, and we need it now.